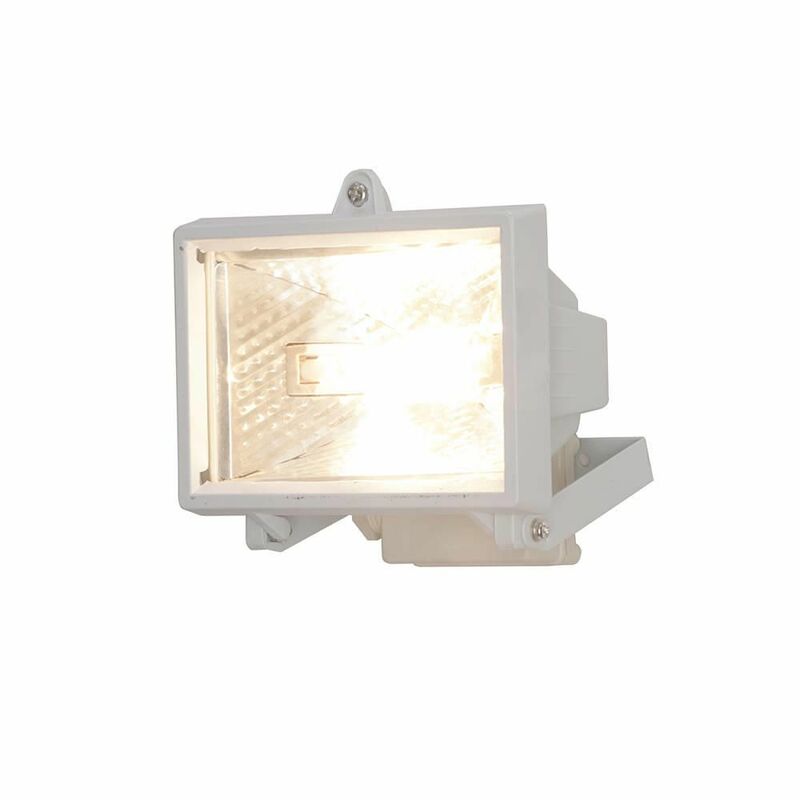 Feel safe in your home with this outdoor floodlight from Litecraft. 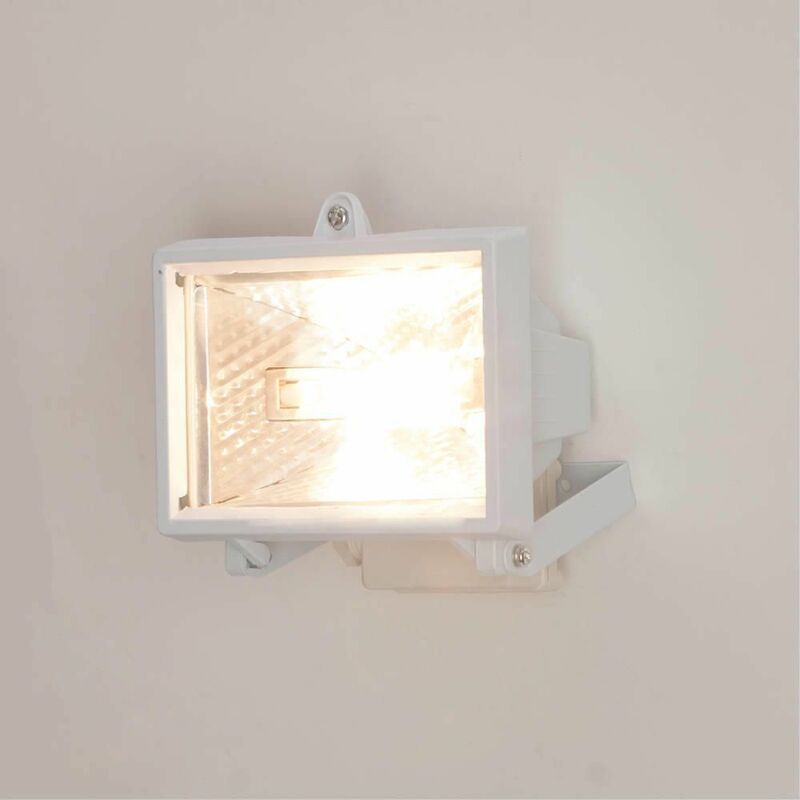 The 150 watt security wall light is encased in a white plastic fitting with a simple and functional design and an adjustable head. 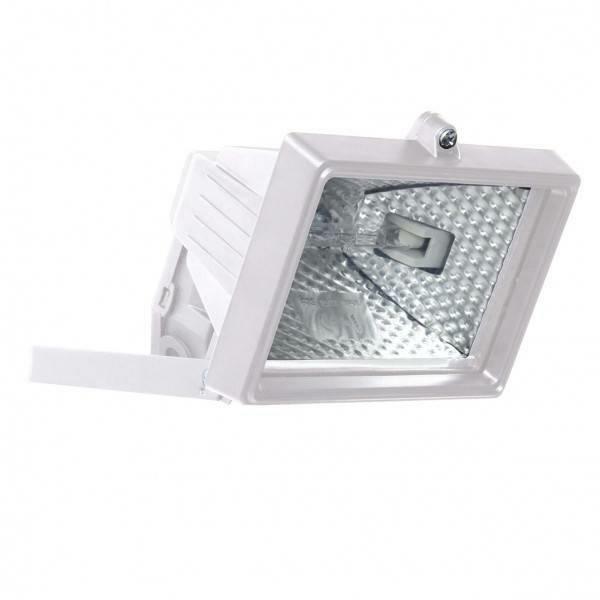 Floodlights are an essential way to make your home exterior more safe and secure by illuminating dark spaces and deterring intruders. 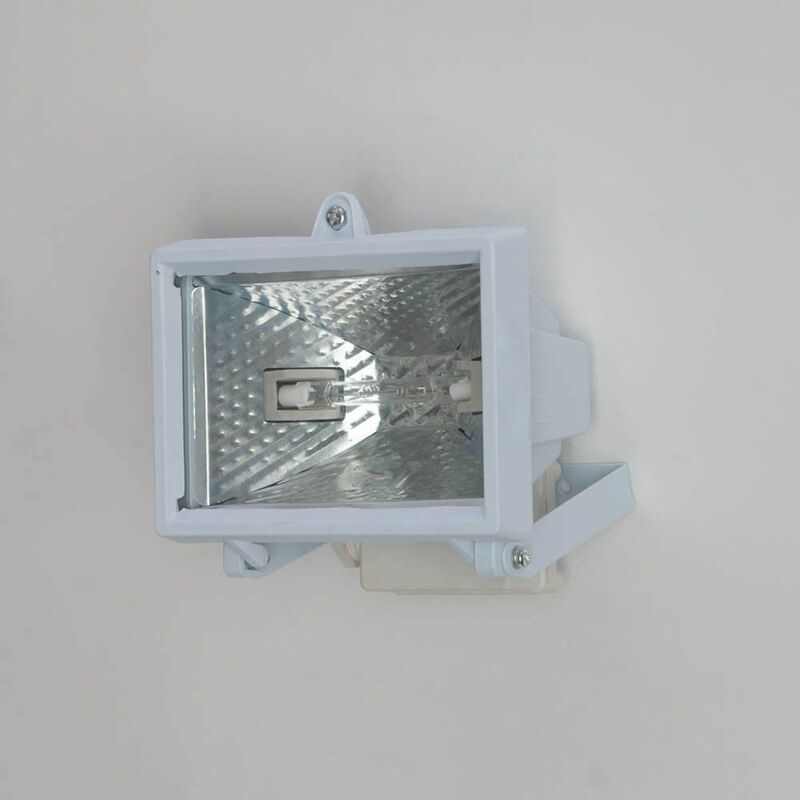 A great choice for the front or back of the home.